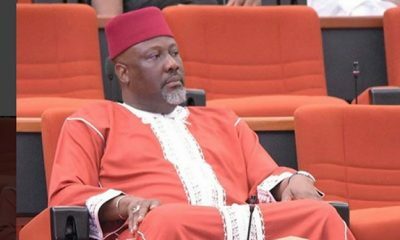 Senator representing Kogi West in the Senate, Dino Melaye, is again absent from court on reported health grounds. 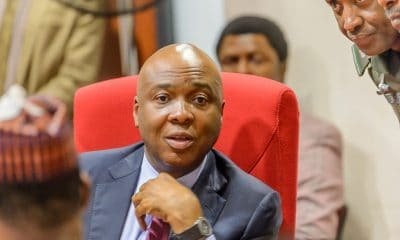 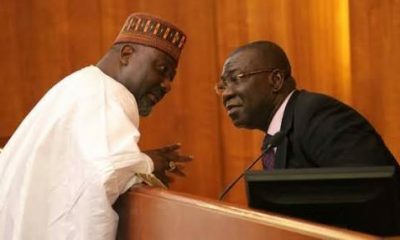 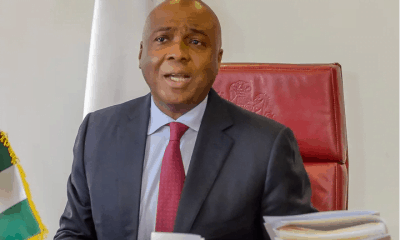 The Senator did not appear in court on Wednesday to answer the charges bordering possession of arms trafficking levied against him and two others. 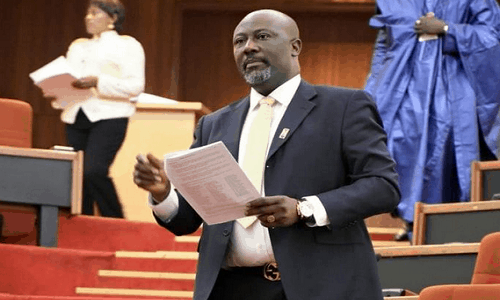 Melaye who was charged alongside two suspects Kabir Seidu, aka Osama; and Nuhu Salihu aka Small for illegal possesion of arms, had been absent in an earlier hearing on 27th of July, Naija News recalls. 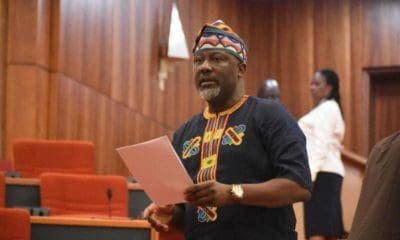 While the two suspects who were present in court applied for bail, saying they have been suffering for a crime they knew nothing about, Melaye’s cousel, Barrister Yemi Mohammed told the court that his client could not be present in court on health grounds. 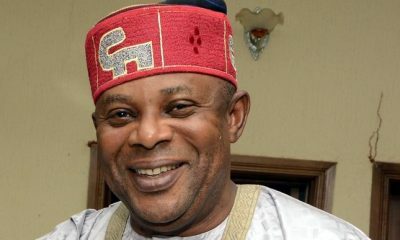 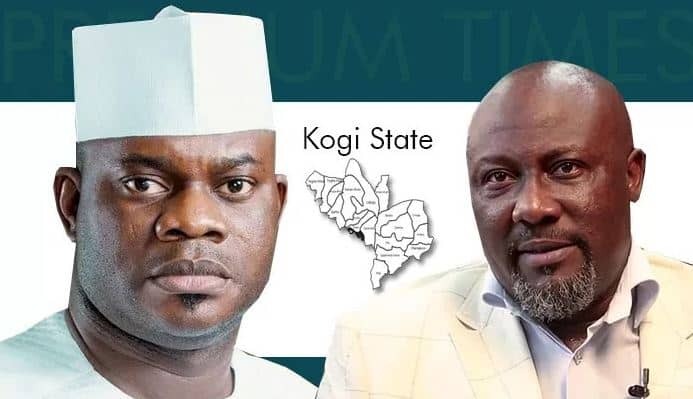 Mohammed presented a medical report to that effect, a move that was not opposed to by the legal representative of the Kogi State Police Command, Theophilus Oteme. 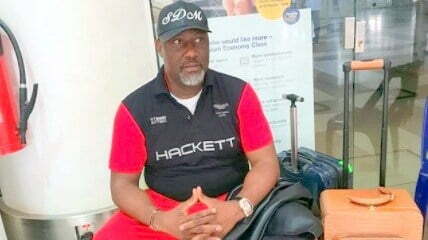 This makes the judge grant an earlier date applied for by Melaye’s counsel to hear the case. 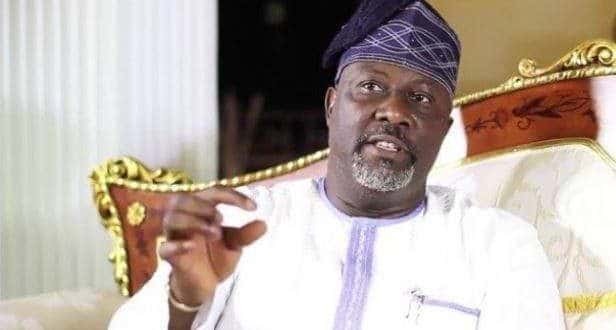 Naija News recalls that the trial magistrate, Sulyman Abdalah, had, at the last hearing, fixed Wednesday, August 9, to commence trial following the complaints from Melaye’s counsel that he was kidnapped on his way to Lokoja to honour an invitation from the Police.